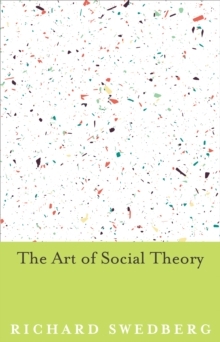 One of the central questions in social science is `Why do people behave as they do?' A common social scientific answer is, `because of their interests'. 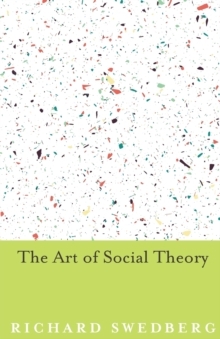 Despite the importance of the concept of interest for the social sciences, it has been surprisingly little discussed, and many aspects of its general history and many uses are largely unknown. 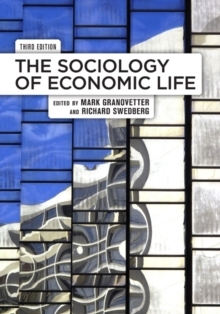 In this book, Richard Swedberg attempts to remedy this situation through an easily accessible introduction to the topic, starting with a history of the concept that covers the origin of the word and its early use in philosophy, political science, literature and everyday language. He then pioneers an analysis of the emergence of interest as a sociological concept during the 19th century. 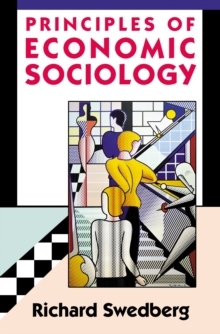 Arguing that economists have reduced the concept of interest to that of economic interest, he emphasizes that sociologists, in contrast, have attempted to develop a flexible and social concept of interest. 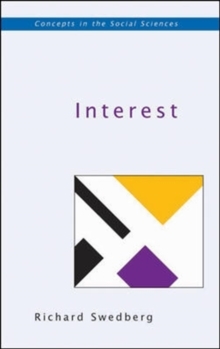 Moving on to a discussion of the contemporary use of the concept of interest in economics, sociology and political science, the book concludes with a discussion of the potential of the concept of interest as a policy tool.